@brockbankjames the previous Penguin updates were primarily just data refreshes. @seosteve P.S. 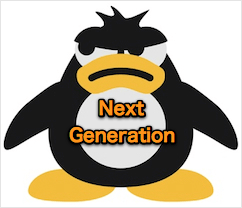 Just checked with the engineers, and the next generation of Penguin would hit it hard. But I passed to manual team too.